At Enhance Permanent Cosmetics, we are happy to announce that consultation appointments with Fiona are now available at her prestigious new clinic base within The Edinburgh Clinic. The Edinburgh Clinic is a private day-case hospital that offers access to appointments for out patient consultation, on site diagnostic imaging, and day case surgical treatment close to the heart of Scotland’s capital. 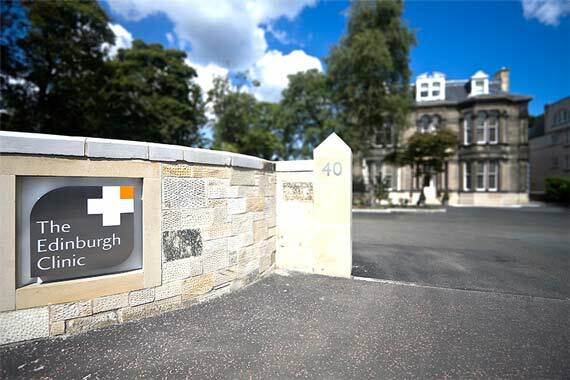 Situated on Colinton Road, near Edinburgh’s leafy Polwarth, Mornngside and Craiglockhart areas, The Edinburgh Clinic is within easy reach of the City Centre and offers free on-site parking for ease of access. We are delighted to be able offer clinic appointments within this state of the art facility, and Fiona now looks forward to welcoming both new and existing patients to her clinics there, so why not call now to discuss your permanent cosmetic requirements and discover how permanent cosmetics will help enhance your appearance, your self confidence and your image!